We decided that putting head enchants on the various faction vendors wasn't working well with our design intentions. 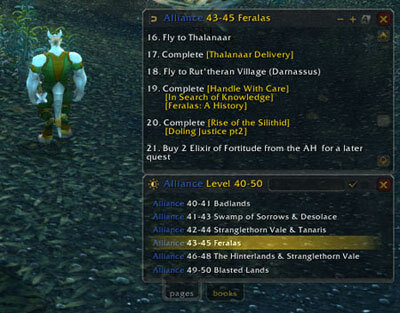 There’s a lot of max-level quest content in World of Warcraft: Mists of Pandaria, and much of it is focused on your reputation with the new factions. I think it's really cool stuff -- worlds away from the old Argent Dawn scourgestone days. In previous expansions, the head enchants from the faction vendors served to force players into specific content. You couldn't even choose which reputation to pursue -- you had to pursue the one with your specific head enchant. Our design intent for Mists of Pandaria is to give players options in how to play, and our previous head enchant design wasn't compatible with that. Once we decided to no longer offer new head enchants, we made the older ones non-functional to eliminate giving players the feeling that they had to go back to older content or miss out on a little bit more power. Head gear is simply no longer enchantable, and you now have one less required step to get a piece of loot ready to wear. Please feel free to discuss this with us in this forum thread. Thank you for your feedback! Greg “Ghostcrawler” Street is Lead Systems Designer for World of Warcraft. He thinks there should be a food truck where they sell do-it-yourself food trucks. Some assembly required.